Welcome To Bonnes Amies! 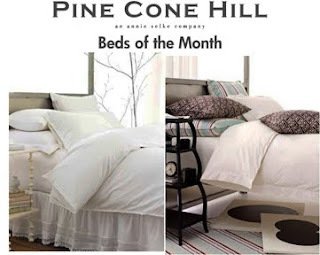 : Pine Cone Hill Bed of the Month!!! Each month we will feature two expertly coordinated beds by Pine Cone Hill that are beautiful and on sale! Place an order for a featured bed in its entirety and receive 15% off the product total. February features are Pure White Delight and Sweet Retreat ensembles.